Mt. Everest, the world's highest mountain, has been the great attraction for those who love to challenge the high mountain range and for those who prefer adventure. Everest region is situated in between Kanchenjunga and Langtang National Park. 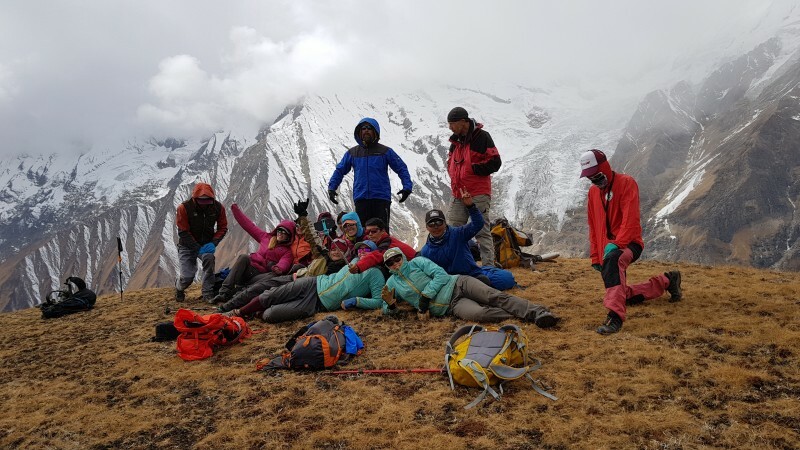 Everest Region trek compasses many other trek which leads us through the forests of Rhododendron where we can even see the Dens and cave, juniper where we can glance huge numbers of numerous Animals and birds. 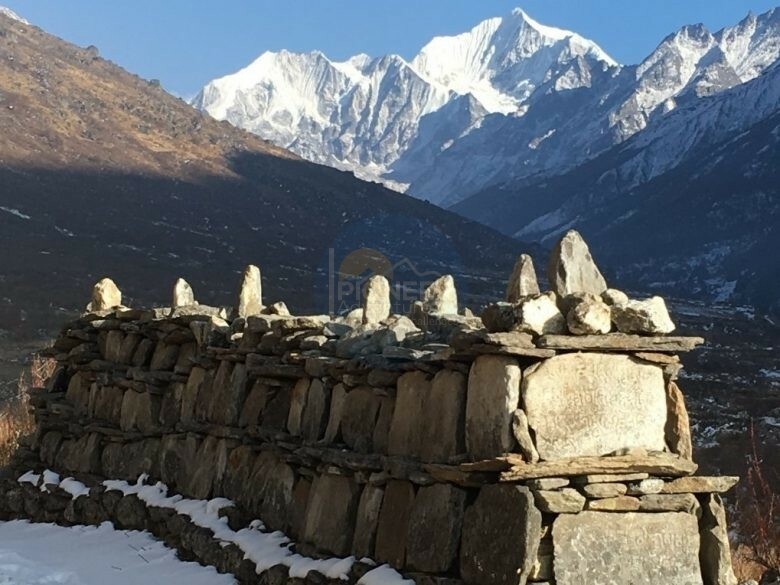 Trek such as: Lukla, Aphakding, Jorsale, Namche Bazar, Syangboche, Tengboch, Pangboche, Pheriche, Lobuche, Gokyo Lake, Kongma La Pass, cho La pass, Renjo La pass, Everest base camp, Kala Pattar and the whole area of Solukhumbu district at the base of Mount Everest, which include glanderous attraction of huge appreciable mountain such as: Mt. Everest (8,848m), Shishapangma (8,035m), Cho Oyu (8,201m), Lhotse (8,516m), Amadablam (6,812m), Nuptse (7,855m), Island (6,189m), Mera (6,476m), Gosainthan (8,013m) and Makalu (8463m).